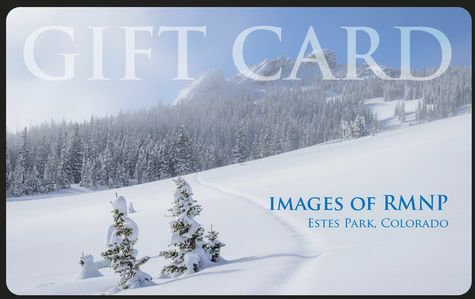 Gift cards are a great gift idea for those who love Rocky Mountain National Park. They can be used to purchase books, cards, prints, calendars and much more. We make these available in any denomination starting at $25.00. At the bottom of this page you can purchase cards in some of the popular amounts. If you are wanting to purchase a different amount simply call the Images of RMNP gallery to place your order and we'll be glad to help you get exactly what you are looking for. Our phone number is: 970-586-4352. The cards come in two different versions which we hope will work for the needs of most people. We have both a summer themed card and a winter themed card. The gift cards are the same size and material as your standard credit card. When we ship these out, we put them in one of our attractive greeting cards with space for you to write your message. Alternatively, you can call us and tell us what to write in the card and we will send it directly to the recipient on your behalf. 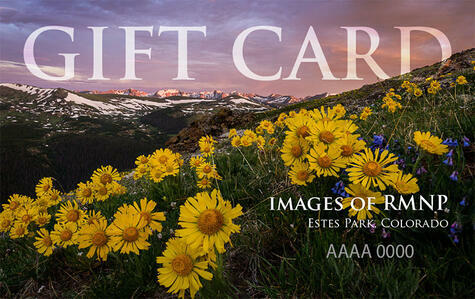 Currently, the cards can only be redeemed in person at the Images of RMNP gallery or by calling the gallery. 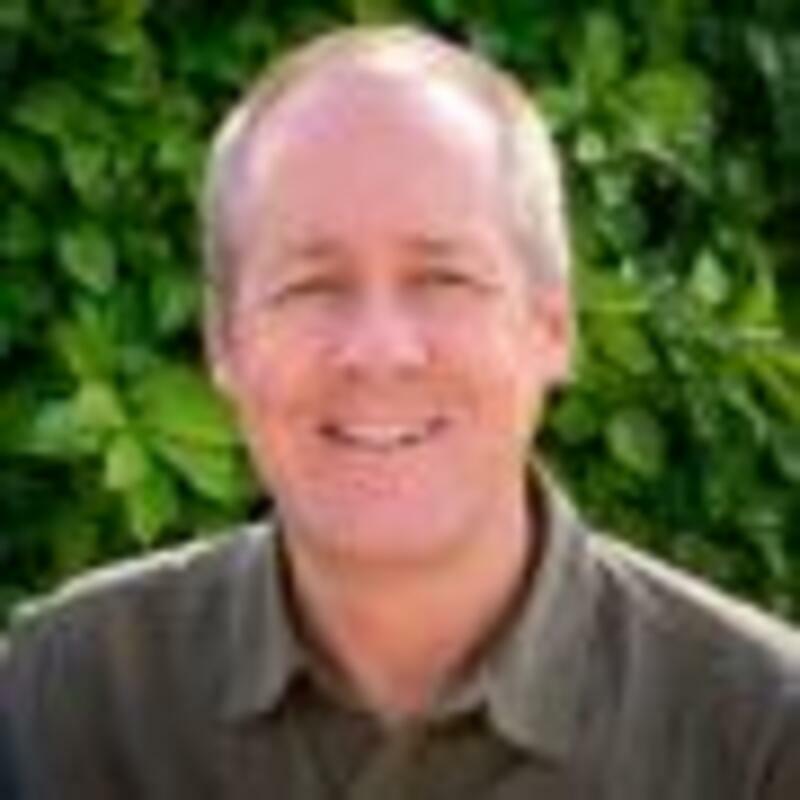 We hope to find a way to link them up with the website in the near future.